Oil & Stone driveways can add an elegant look to your property. Before installation we will examine your property, checking that an oil & stone application will not cause any issues. We help you make the right choice and help you each step of the way. When there’s damage done to pavement that doesn’t always mean it has to be repaved. Greenway Industries can use the infrared asphalt repair method to melt and seal cracks or other damage to the existing asphalt. Infrared repair makes pavement look brand new again at a cost-effective price. 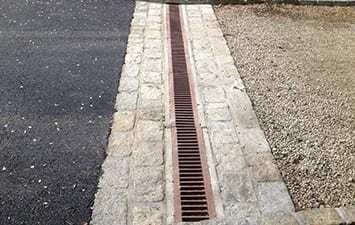 Proper drainage is essential to the longevity of any paving work. Retained moisture leads to increased surface cracking and damaged foundations in asphalt which can result in a hefty charge. 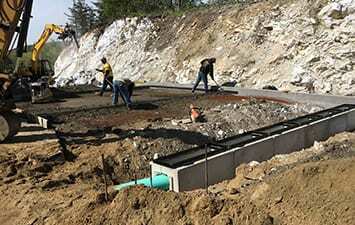 Greenway is your trusted company when seeking solutions to any drainage issues. The first thing a client sees when they visit your business is the parking lot, so it’s important it is well maintained. Large cracks and potholes are not a good look. Ignoring damage today results in more expensive repairs later. 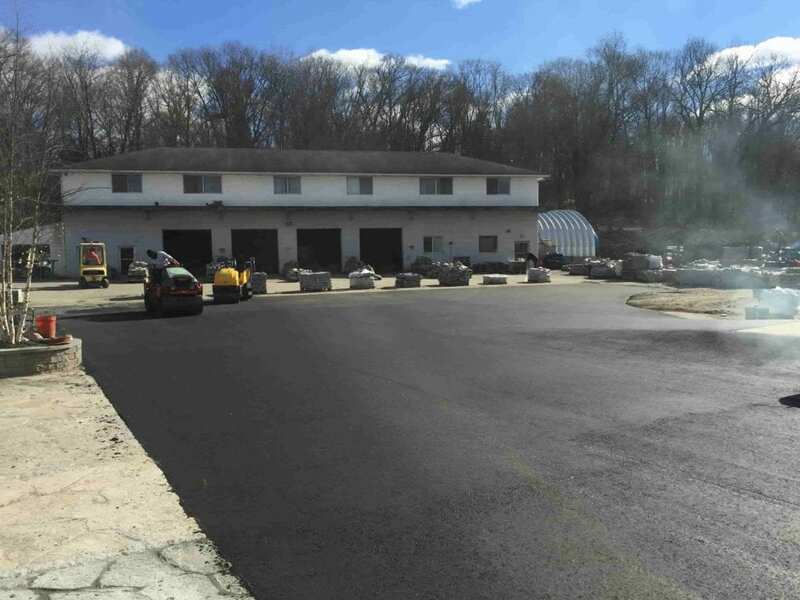 Greenway Industries offers commercial paving & asphalt repair services to commercial businesses throughout Cornwall and Connecticut. 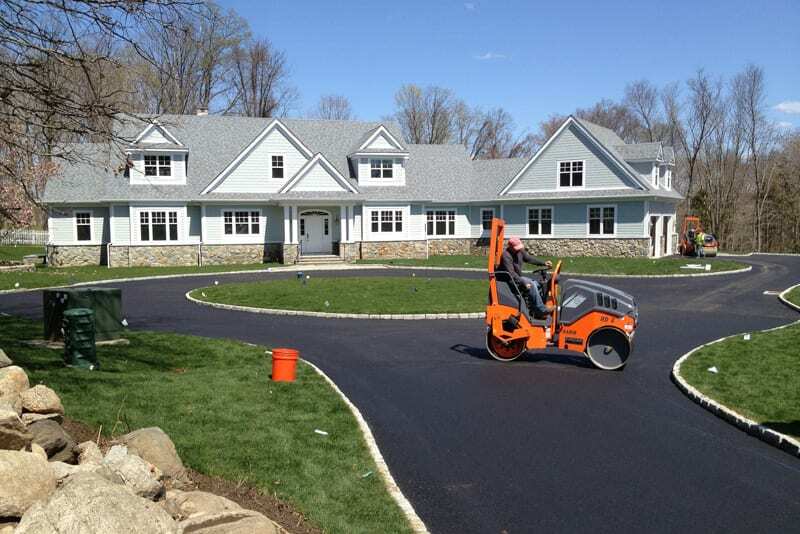 For residential and commercial businesses looking to repair their driveway on a budget, asphalt milling may be your best solution. 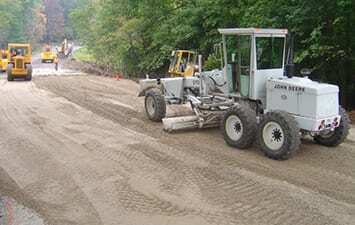 With asphalt milling, the contractor removes the pavement’s surface layer, and the underlying structure stays intact. Then, he lays down new pavement. This is affordable, effective solution. Is your parking lot in need of a makeover? Asphalt reclaiming is the perfect eco-friendly solution. We remove the asphalt and then crush it to be reused in the foundation layer of your new paving project. Reusing crushed asphalt reduces the overall cost of the project while also eliminating the need for disposal of the old materials. We are happy to offer this eco-friendly option as one of our various services. Any paving project begins with fine grading. Without an excellent fine grading job, the result of your finished paving project will go poorly. We make sure that we complete the project thoroughly all in a timely manner. 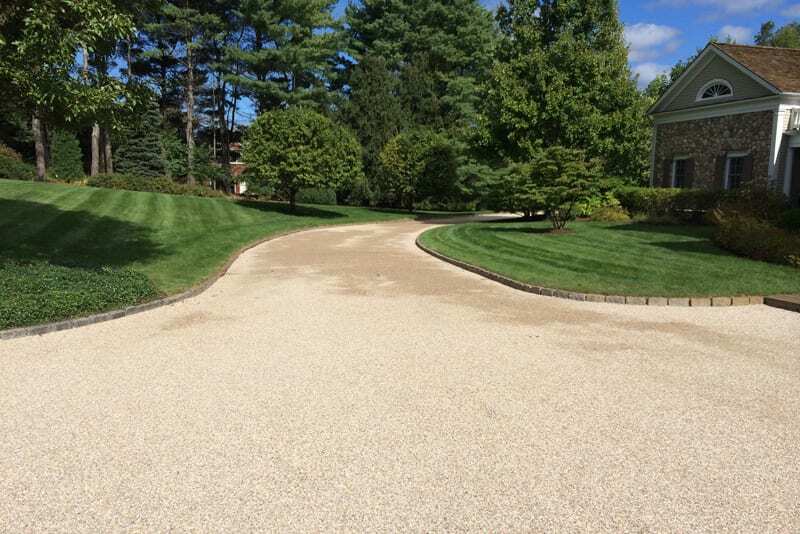 Extend the longevity of your driveway with Greenways sealcoating and crack filling. Let Greenway Industries do these minor repairs to add years to the life of your paving. 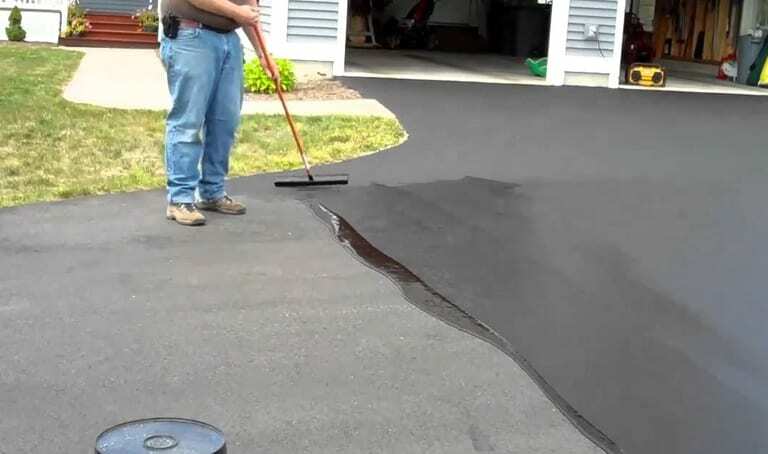 Applying sealcoating to a paved surface can repair damage to asphalt and provide a protective layer to the structure. In addition, to protection, sealcoating also beautifies your property and amplifies the color. New England winters can damage any driveway. The freezing and melting of ice and snow can create numerous cracks. Once the process begins new cracks form, while smaller ones grow larger. Filling the cracks prevents water from doing more damage. 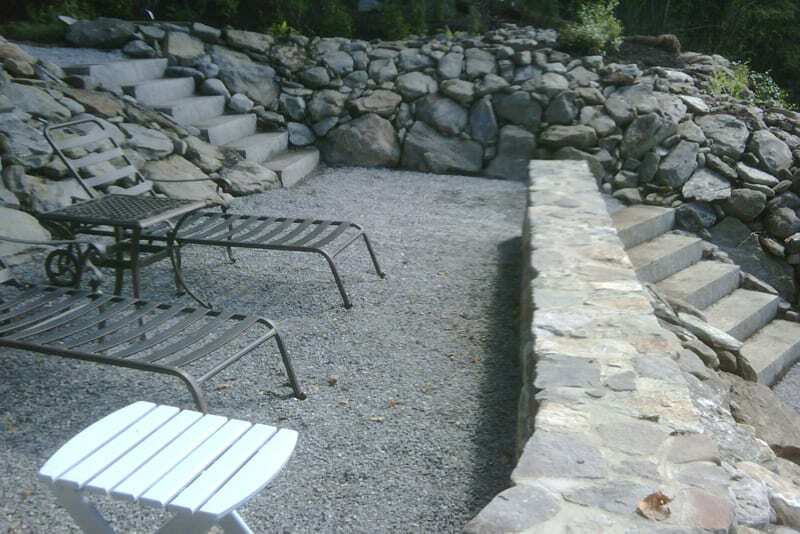 Greenway Industries can build the gorgeous masonry and concrete flatwork project you’re envisioning. Call us today to get started on your personal projects! 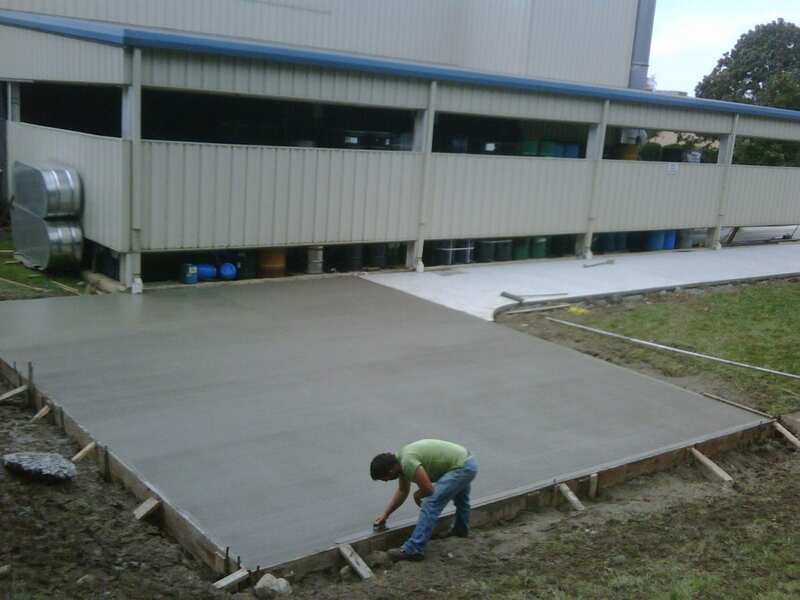 Greenway Industries can handle any concrete flatwork project like curbing, patios, sidewalks and walkways. 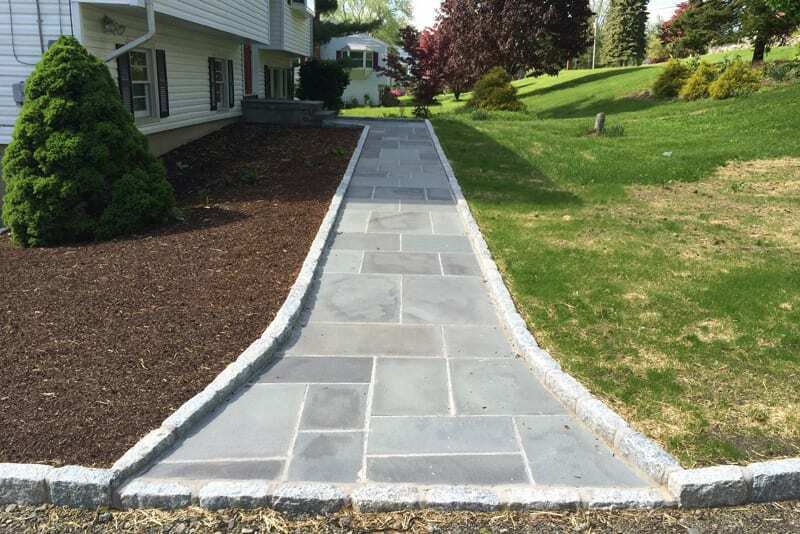 The company’s paving crew has the knowledge and experience to construct appealing and enduring concrete surfaces for commercial and residential property owners.